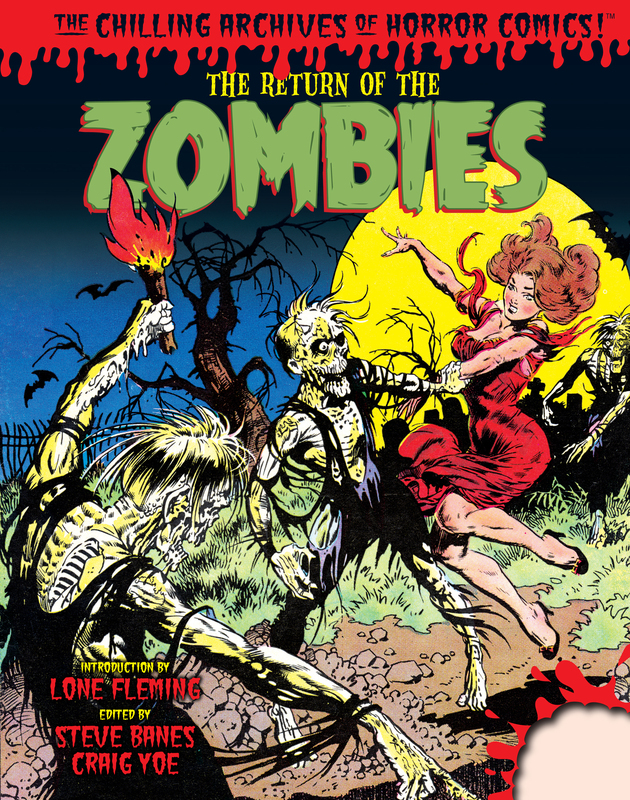 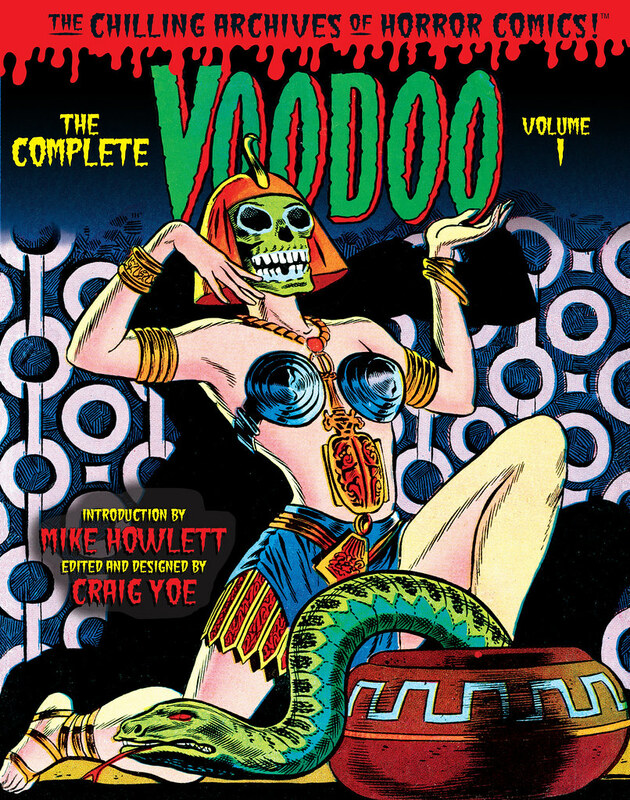 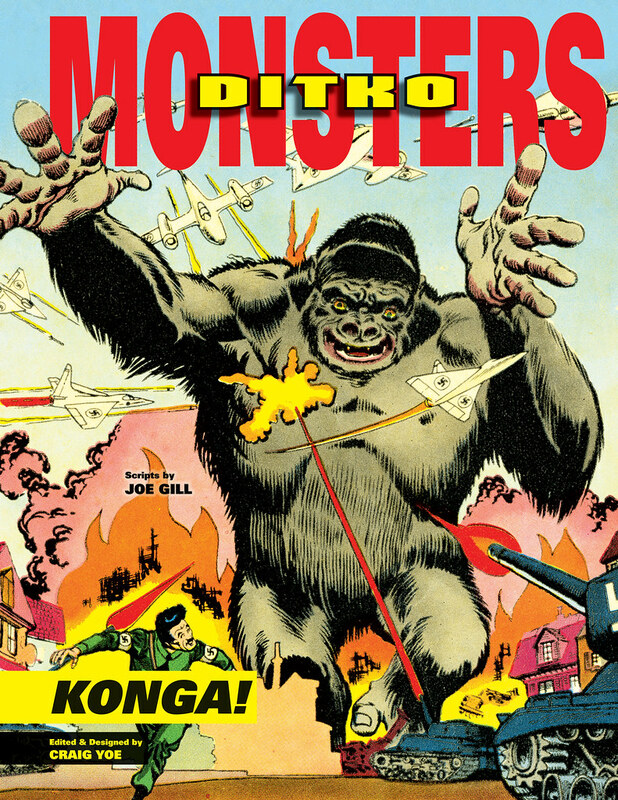 Craig Yoe has been putting out an incredible line of books over the years, covering many of the more obscure comic artists from decades past. 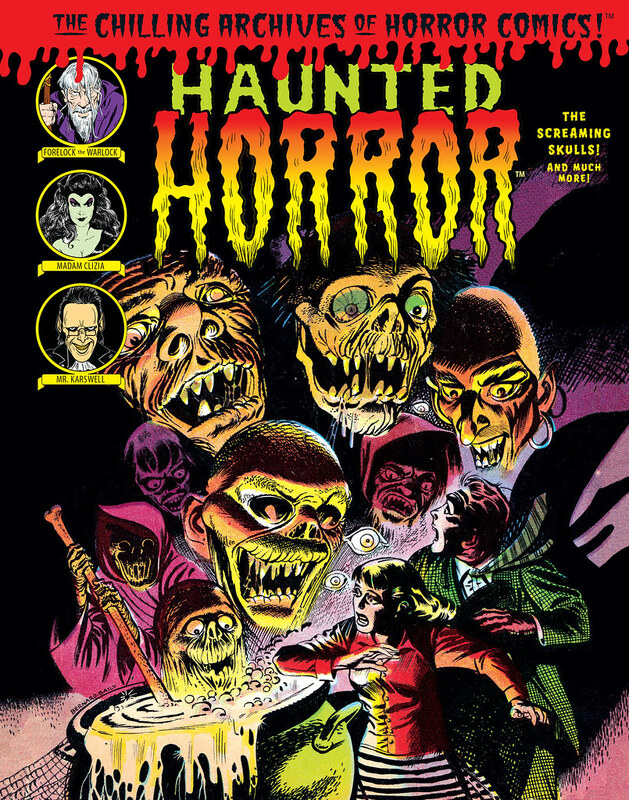 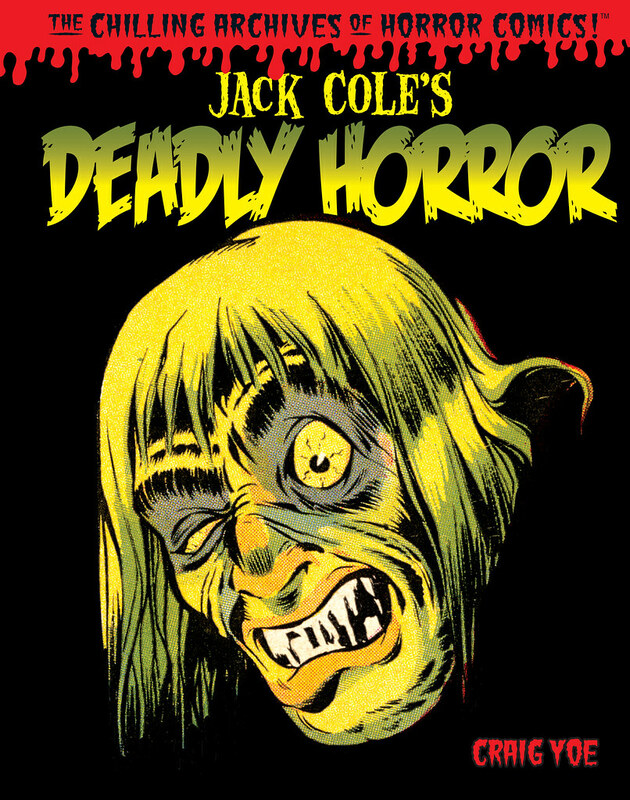 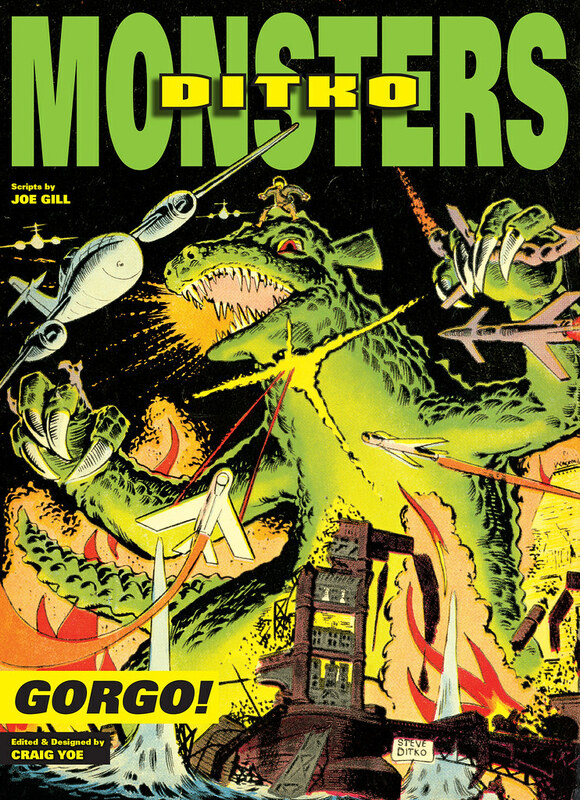 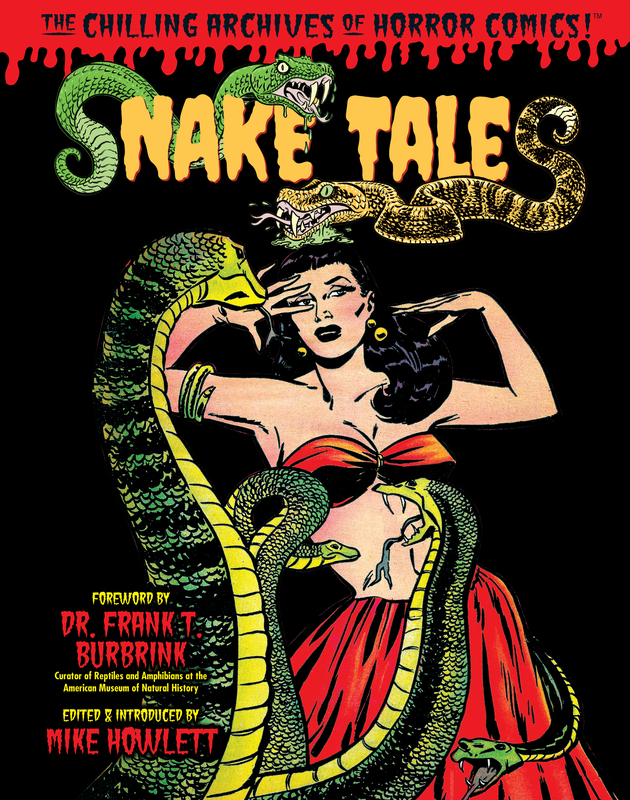 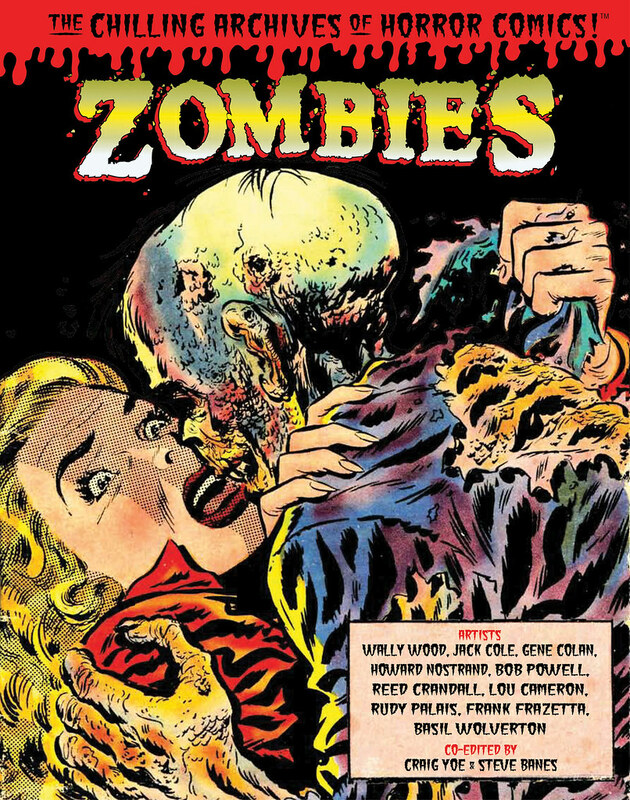 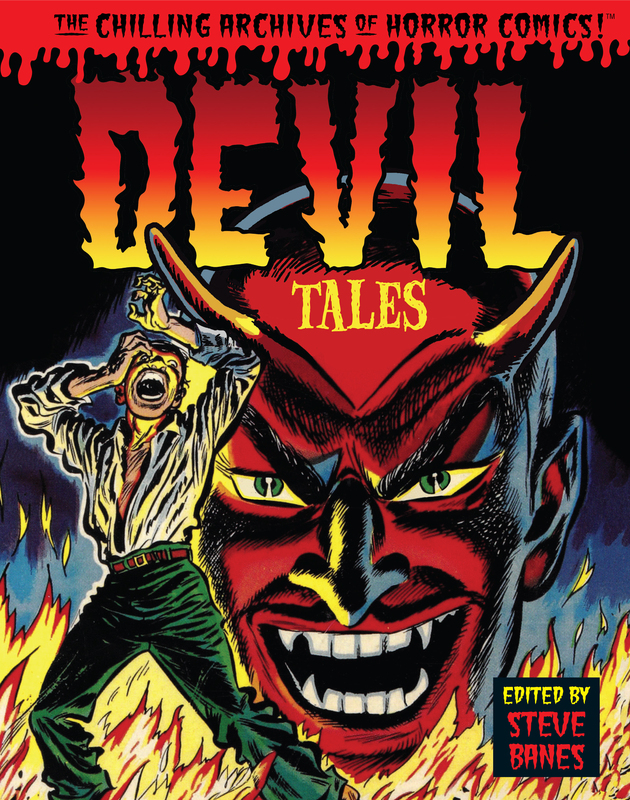 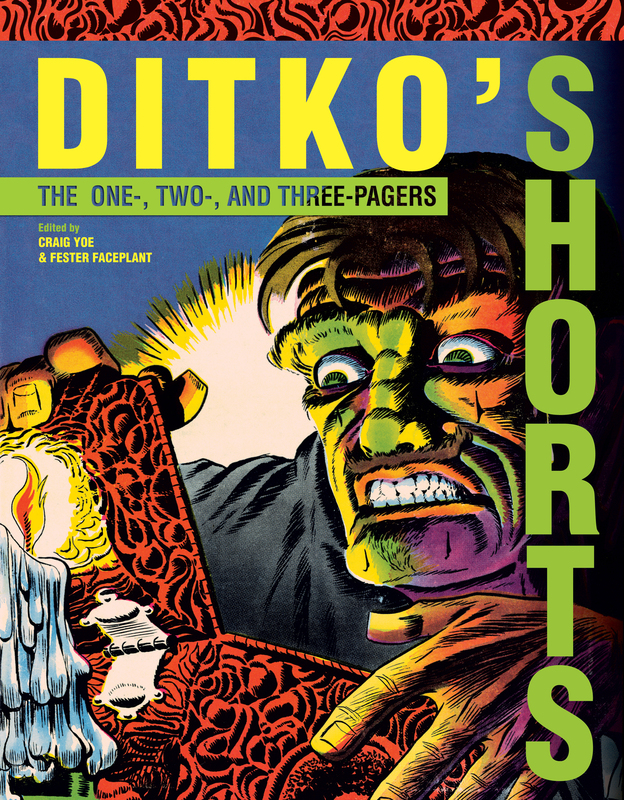 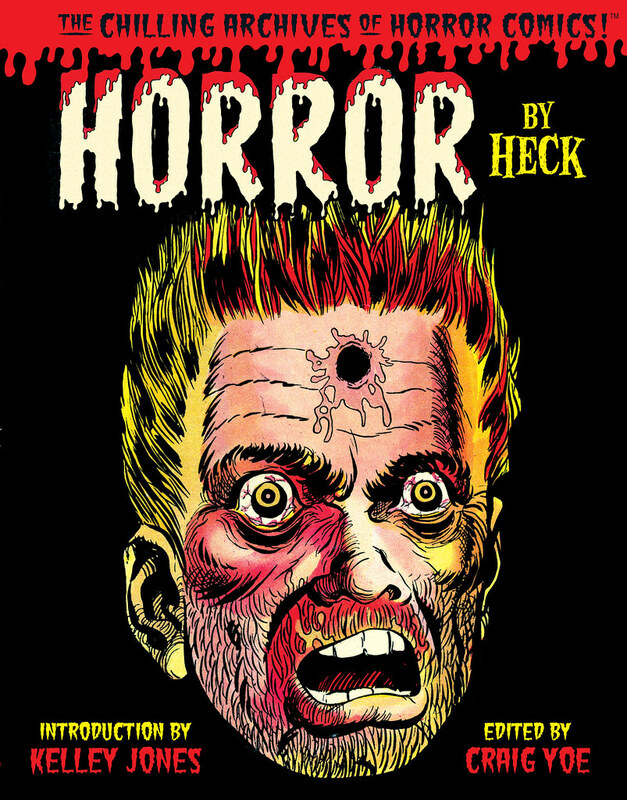 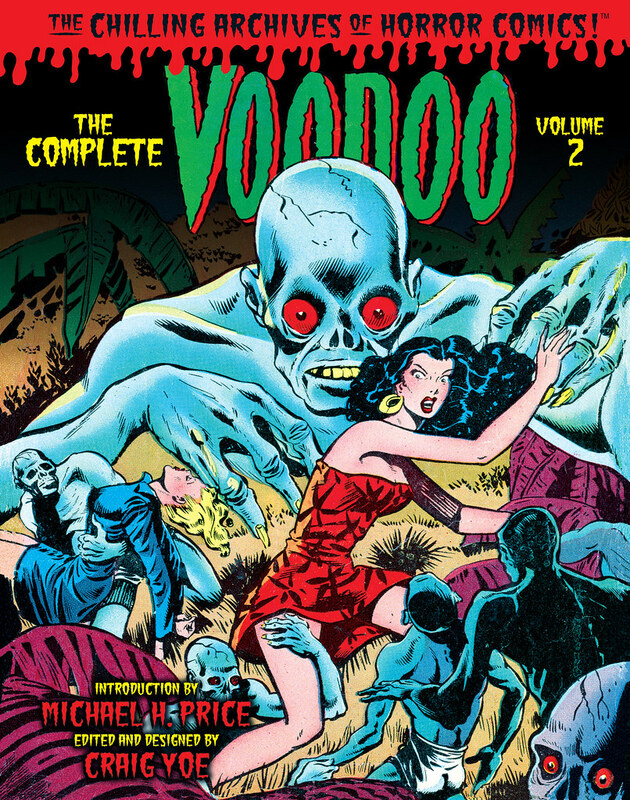 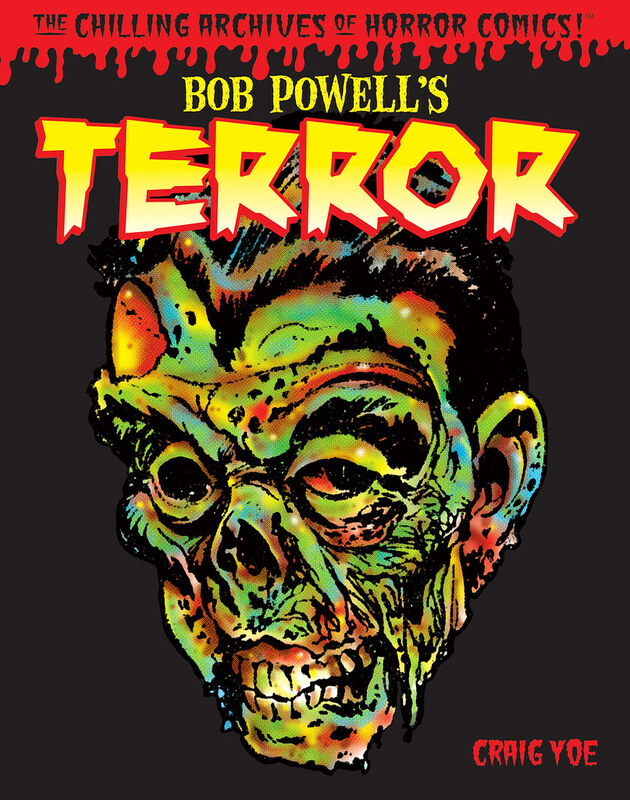 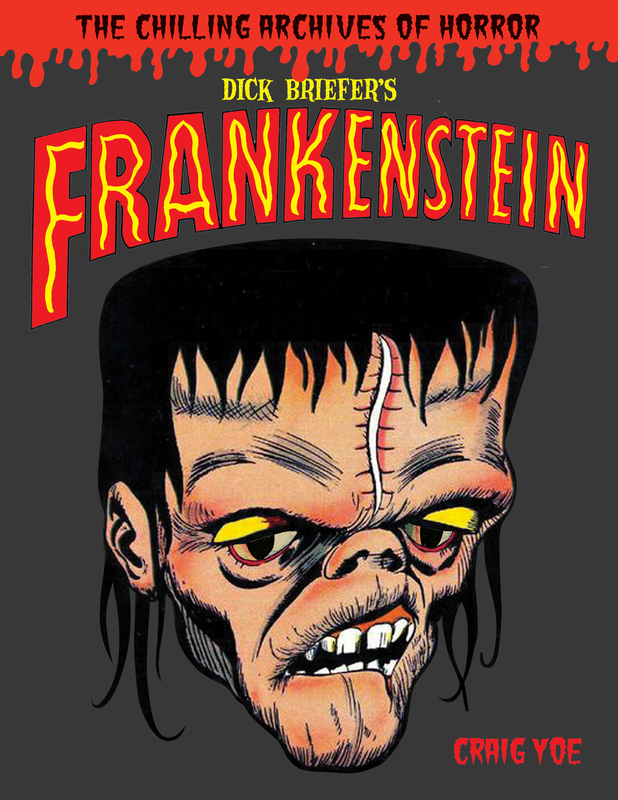 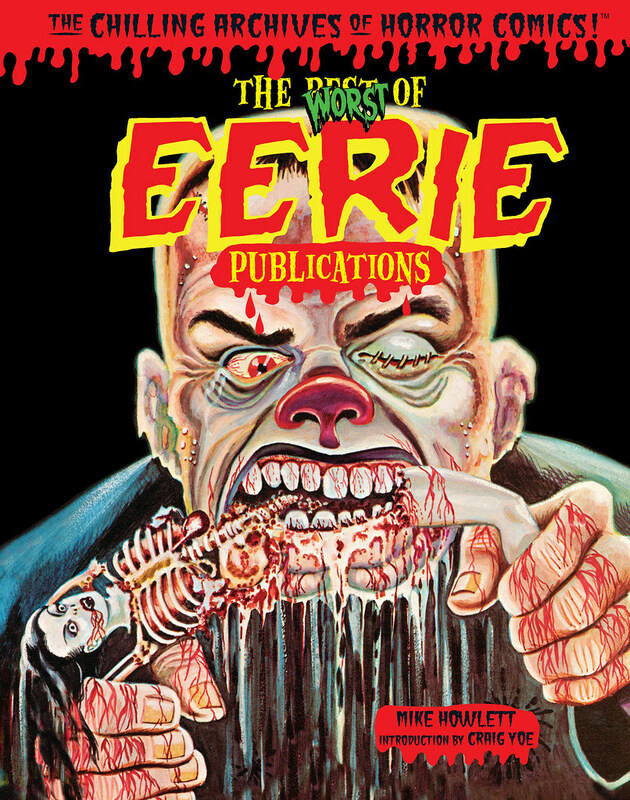 Artists such as Basil Wolverton, Bob Powell, Tom Sutton and publications like Eerie have been shared here in the past. 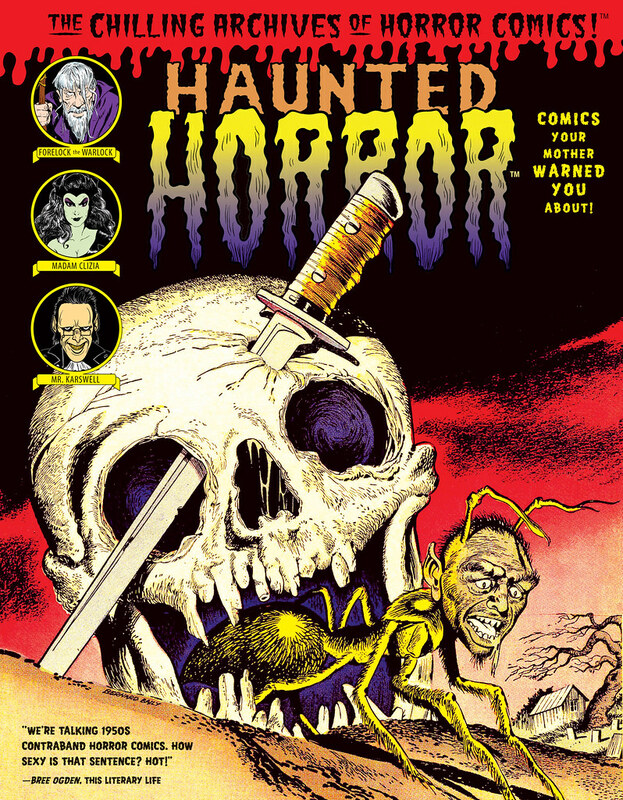 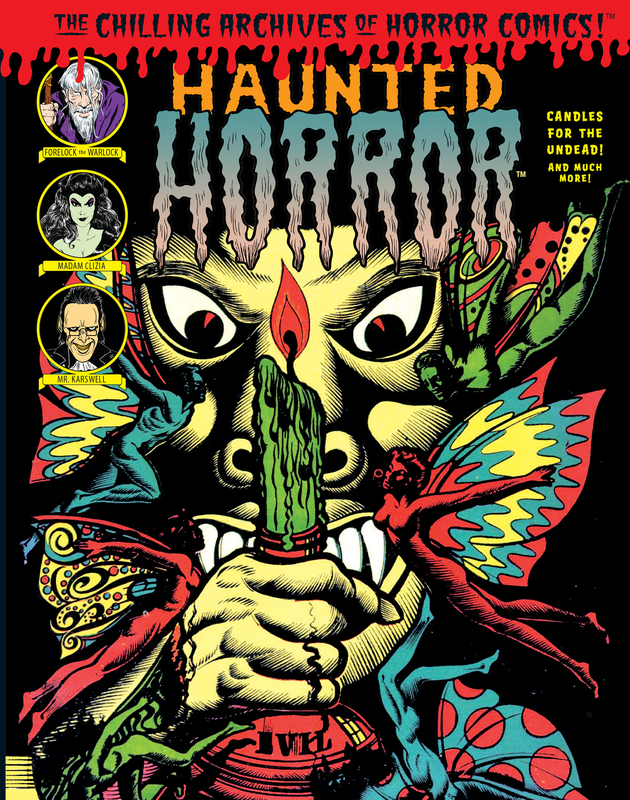 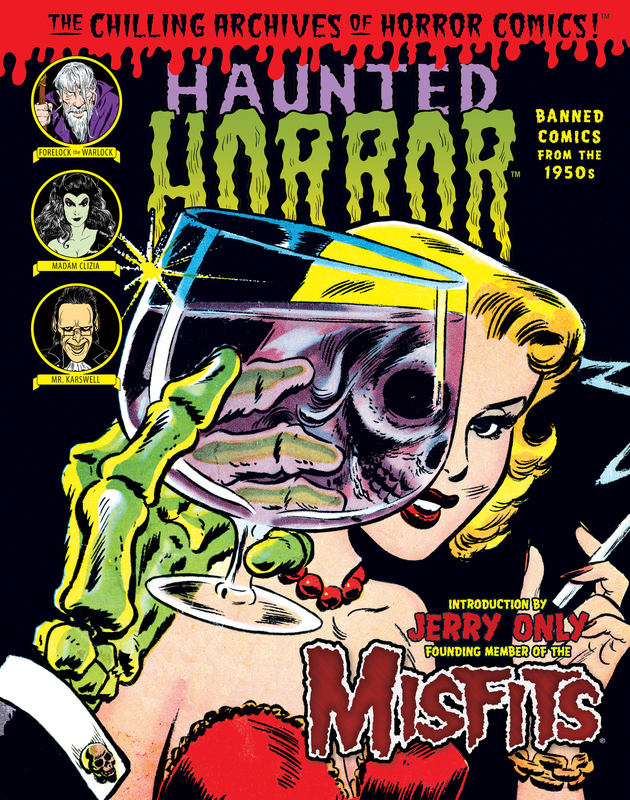 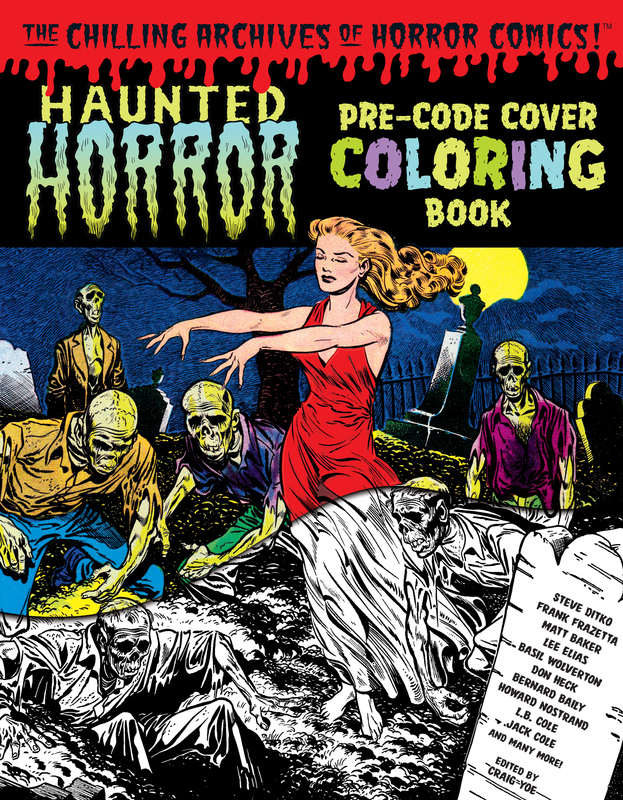 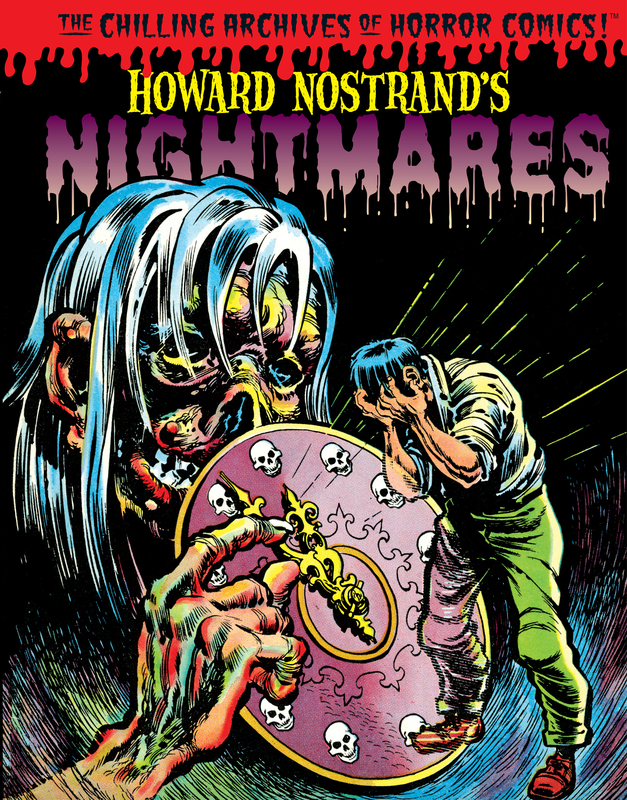 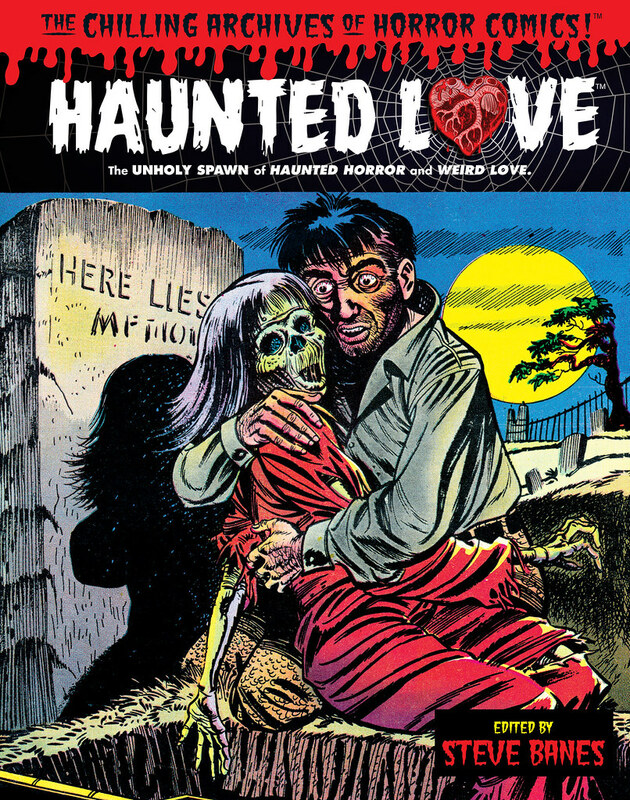 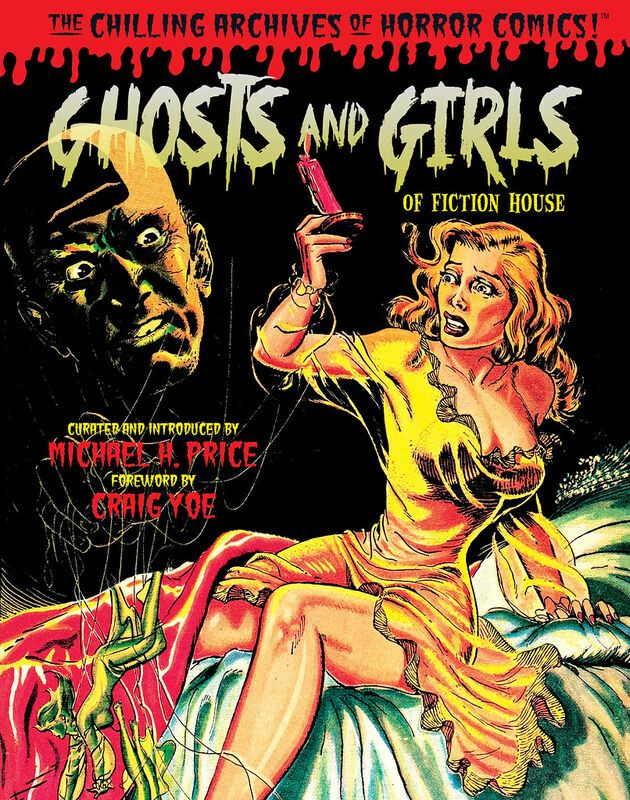 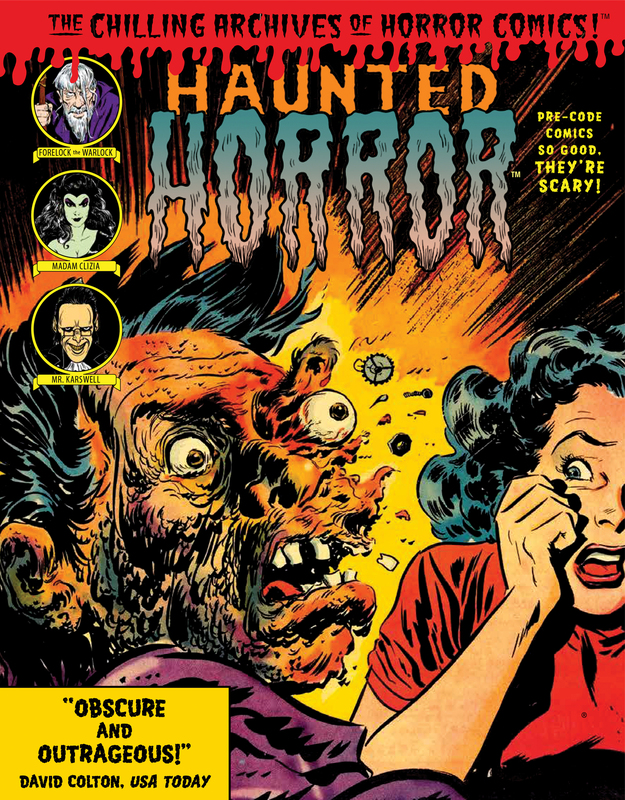 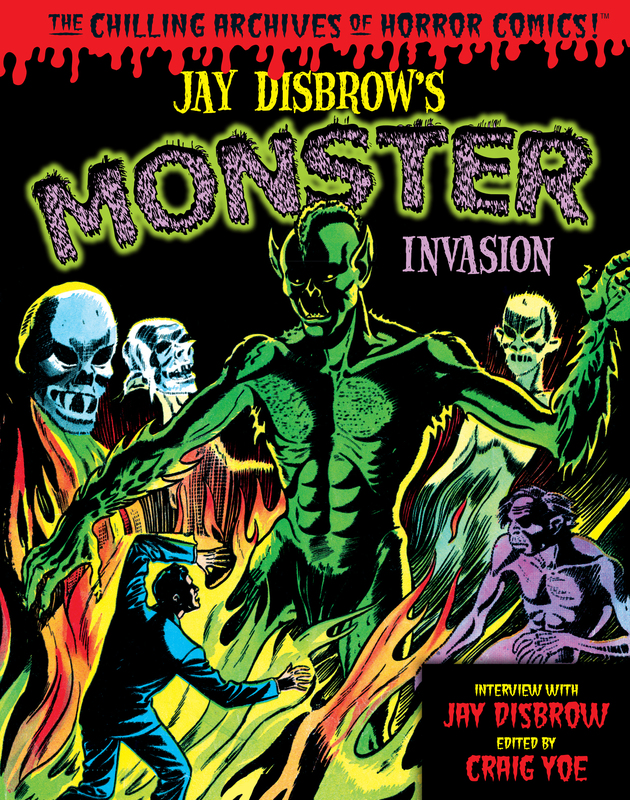 Included is a cover gallery of the horror line of books that he's been publishing which can be purchased directly at http://yoebooks.com but many of these should also be available in all self respecting comic and book stores.